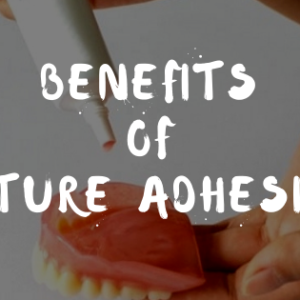 Denture adhesives are mainly powders, strips or pastes that are sued to hold the dentures in its position. 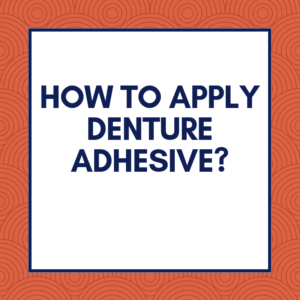 However, the problem with denture adhesives is that it gets stuck to the roof of your mouth and also on your gums even when you take off your dentures. Well, this can feel uncomfortable for most people. 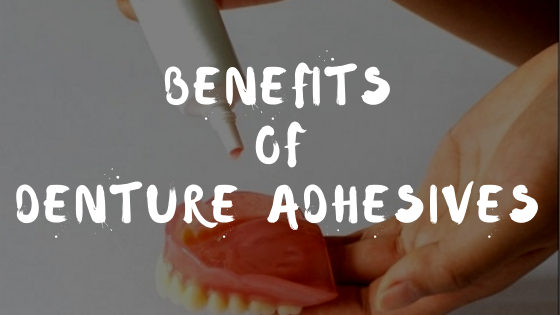 However, if you know the right tips to get rid of the denture adhesives then you don’t have to tolerate this anymore. 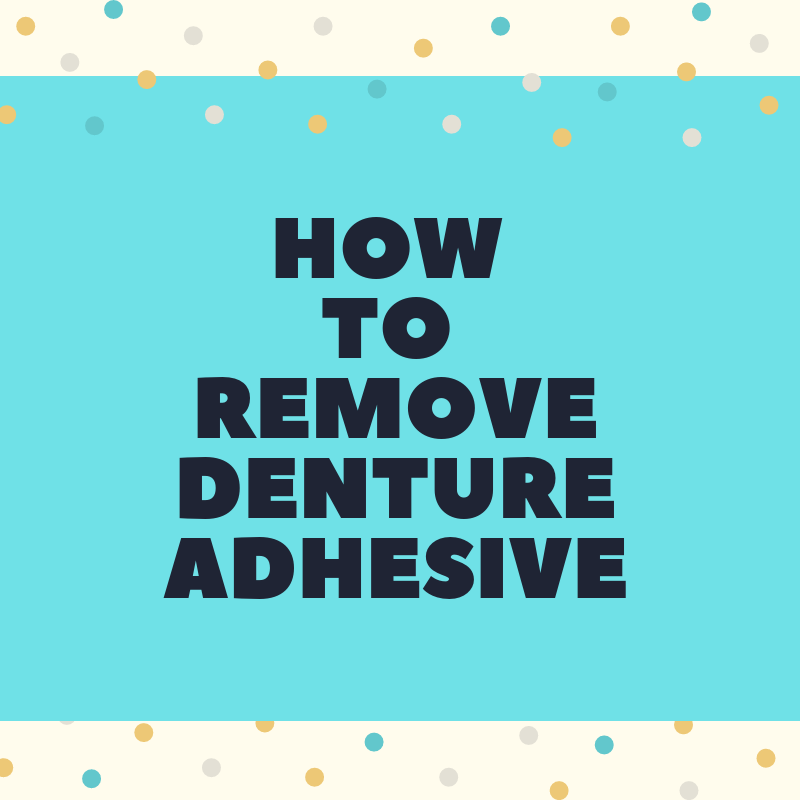 To help you out, we have listed a few tips and guidelines following which you can easily remove denture adhesives. If you are someone struggling with this then you should definitely give this article a read. 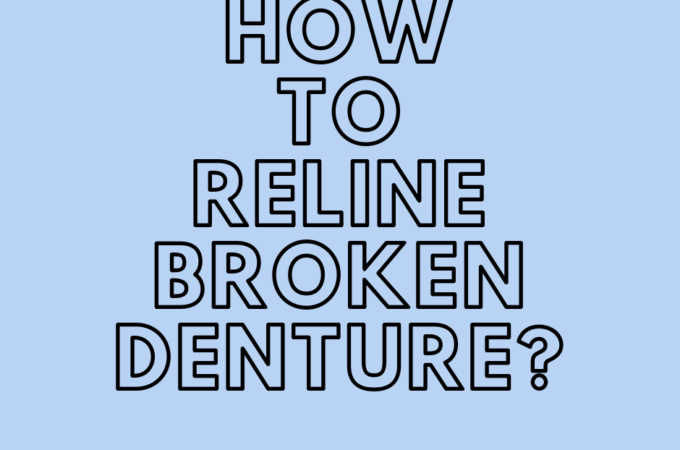 Loosening Denture Adhesive: One thing that you can do is allow your dentures adhesive to loosen itself. 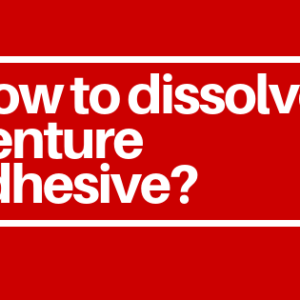 Moisture or water can help to loosen the denture adhesive on its It is true that denture adhesives contain a particular substance in it which absorbs your saliva in the mouth but, as the day goes by it loses its capacity to absorb more saliva. 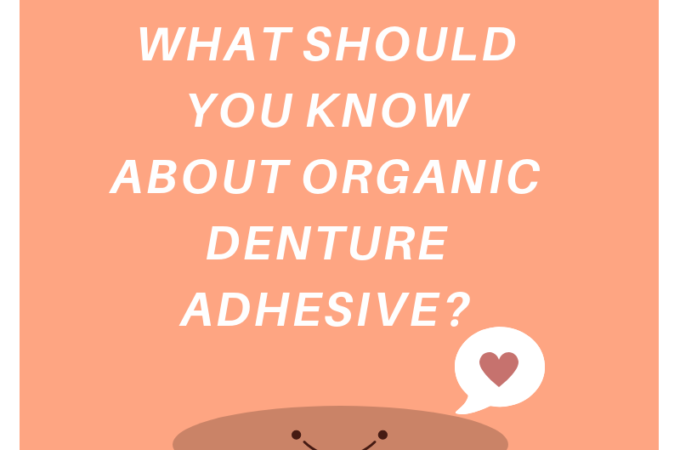 At this point in time, your denture adhesive will get loose on its own. Use Mouthwash: If you want you can also take the aid of mouthwash in order to remove your denture adhesive. The moisture present in the mouthwash can help loosen the grip of the denture adhesive. 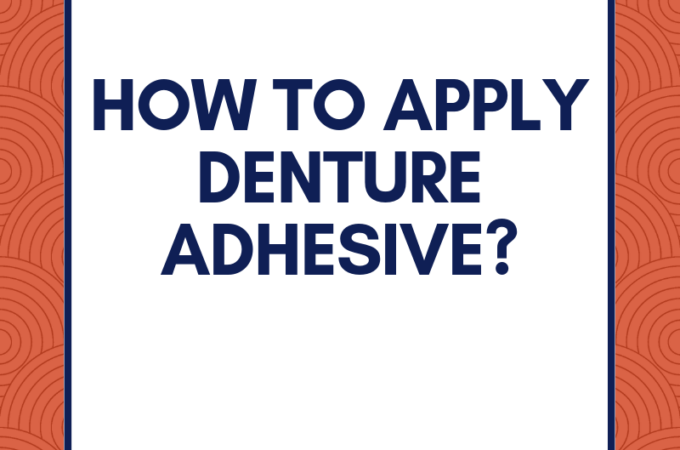 This is considered to be the easiest method or solution to get rid of your denture adhesives. Use Saline Solution: For the ones who do not have a mouthwash in their house can make use of a saline water solution for the same purpose. All you need to do is mix a half a spoon of salt in a glass of water and then mix it well. Mix it nicely at least for two minutes. The salt should completely get dissolved in the water. 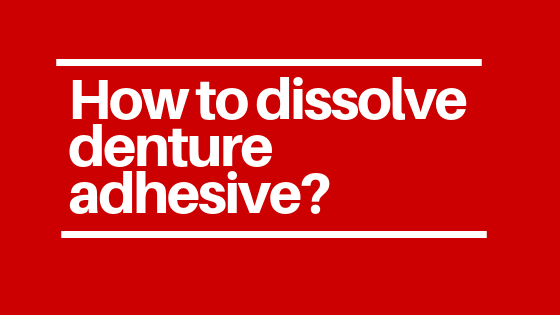 Once you prepare the solution, you can put it in your mouth and rinse it before taking off your denture adhesives. 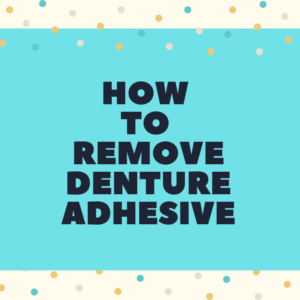 If you can follow any of these above mentioned tips then you can easily remove your denture adhesives without any hassles. The tips mentioned are all extremely easy to follow as well. 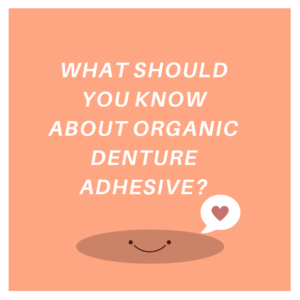 best dental adhesive best dental care best denture adhesive dental glue denture adhesive How to Remove Denture Adhesive?